Building Winners is our Business! Our mission is for you to be AWESOME! 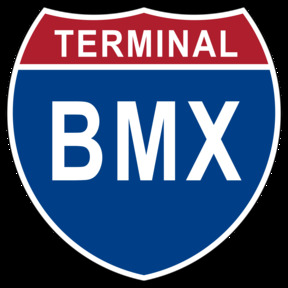 Terminal BMX is a small BMX company that is rider owned and operated that has the rider, parent, and wallet in mind. We don't sell gear that we wouldn't use or at least try. If it has a bad rap we won't sell it, period! We offer 100% satisfaction backed by our 30 day return policy. From awesome companies like DK, Chase, Verde, FBM, Crupi, Bombshell, Answer, Cult, Box etc. we know BMX and we aim to be your source for BMX bikes, parts, training, gear, tools. If it's BMX it's at Terminal! "I love Terminal BMX, they have everything for my BMX needs". Killer E. Dawg PHD. Esq. 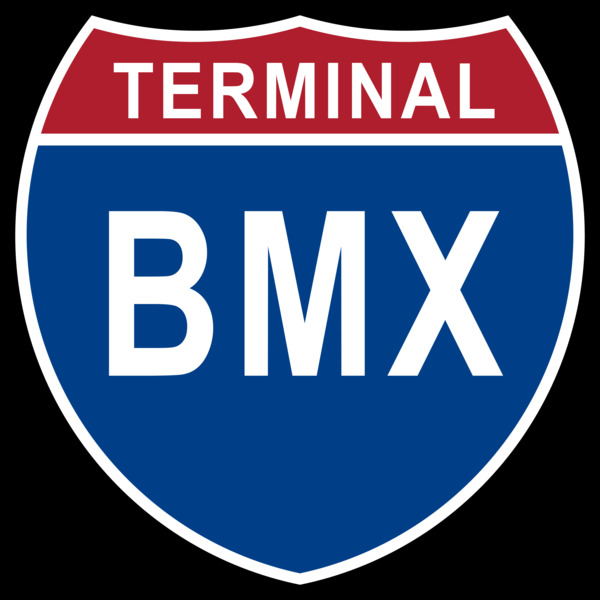 Terminal BMX is a mobile BMX and Online company that sells BMX bikes, race gear, PARK BMX bikes, and park gear. We are the premier onsite track vendor in GA that races what we sell. We love BMX, Love our customers, and Love making each rider get fully kitted and excel in the sport. Race or Grind away, we have you covered from head to toe! Catch our Trail Force 1 Trailer at a track near you, or watch for us at your local park/jam! If not, click our store and see what we have in store for you!